WCCLS Kids: CLEL Bell Awards Announced!! The Colorado Libraries for Early Literacy (CLEL) announced the winners of their Bell Picture Book Awards this morning!! These awards have been given to recognize five picture books from 2013 that provide excellent support for early literacy development in children around five key practices: Read, Talk, Sing, Write and Play. Without any further ado, here are the 2014 CLEL Bell Awards!!! "Readers open the cover to discover ﬁve characters, each with their own little book, all within the pages of the ﬁrst. 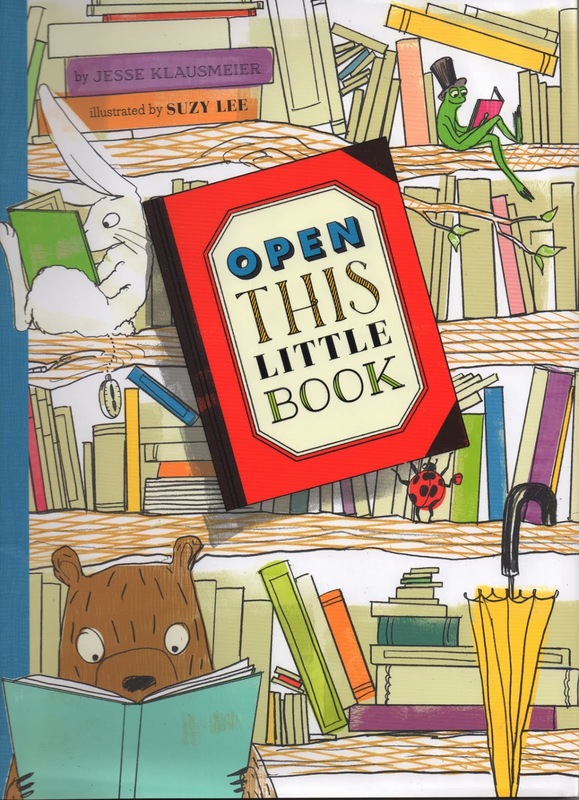 Open This Little Book celebrates the pleasures of reading, sharing stories, and having a book of your own." "A very vocal cow commandeers the farmer’s car and sets off on an adventure. The entire story is told with just two words: Moo! and Baa! The speech bubbles and the very limited vocabulary help children make the critical connection between the words we say and the print on the page." "A small kangaroo requests song after song to help him fall asleep, and his mother obliges by making up her own words to familiar tunes. 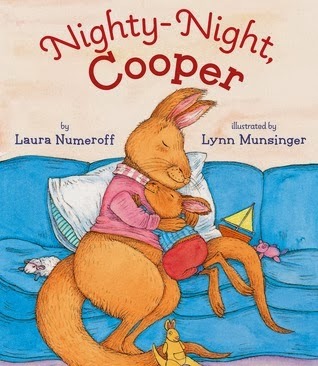 Singing songs together is a powerful way to build phonological awareness skills and vocabulary, and Nighty-Night, Cooper models how a parent can use songs to create a comforting bedtime routine with a child." "Hand-written text and exuberant collages illustrate this story of a boy who takes great pride in his accomplishments. Reading skills and writing skills develop together, and the format of The Things I Can Do invites children to see themselves as authors as well as readers." 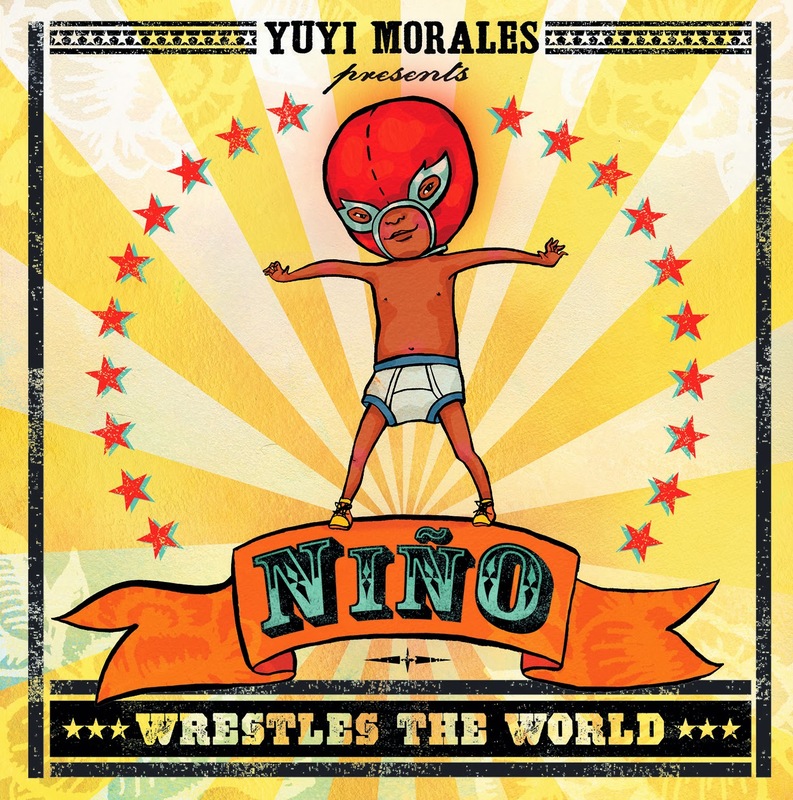 "Niño takes on all the toys in his room with an amazing series of lucha libre wrestling moves. When his sisters wake up from their nap, they challenge him to a match, too! Who will be victorious? Niño Wrestles the World joyfully demonstrates the language-rich, open-ended play that contributes to a child’s narrative skills." Great post. This is a good way to recognize titles that focus on different practices. I like the idea of identifying books with the five practices. Great post!